Learning will no longer be boring. 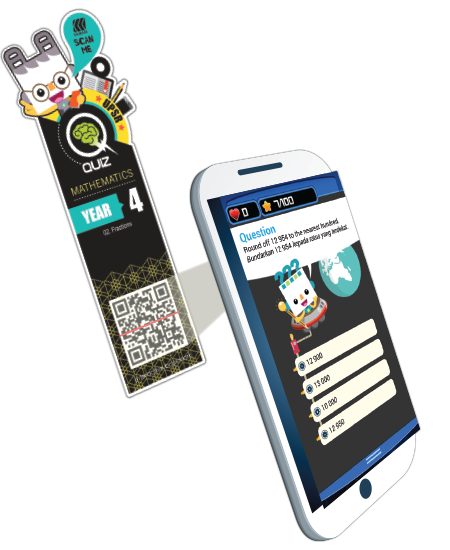 You will have fun doing revision with the Interactive Bookmark. 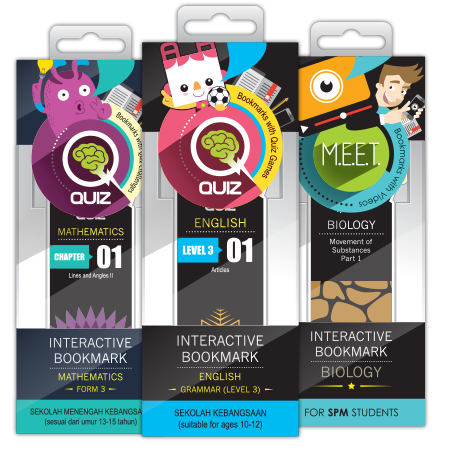 This hybridized Interactive Bookmark pack and application will help you to do a complete revision in the fastest way. 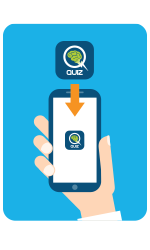 Experience the fun of answering the interactive digital quizzes with this innovative sophisticated-learning method. No more obstacles and excuses to do your revision. Now you can study anywhere and at anytime. 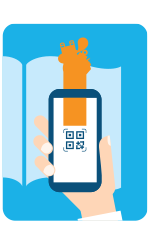 Using your mobile device makes revision easier. The colourful illustrations and graphics grab your attention and make you want to do the exercises. Therefore, your revision becomes more fun. Topical questions are prepared based on the syllabus for each subject. 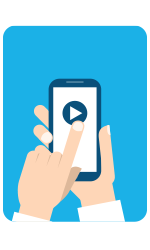 You can develop your understanding of each topic by answering the questions. Test your understanding of each topic by doing the assessment practices to prepare yourself for your upcoming examination. Check your answers and scores automatically. You can also view your previous assessments records for revision purposes. Finally check your performance and always work hard to strive for excellence. Android devices with Android version 4.1 and above. Apple devices with iOS version 7.0 and above.